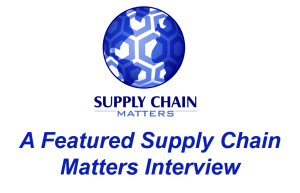 The Supply Chain Matters blog highlights an interview with the CEO of Management Health Systems, now rebranded as Syft, and the particular supply chain managements of hospital supply and patient demand networks. Supply Chain Matters has featured a number of industry-specific supply and customer demand network commentaries focused on healthcare delivery networks. This is an industry whose supply and demand networks have been constantly challenged by conflicting stakeholder interests, rising costs and drug prices, key shortages with eroding patient services delivery. Challenges have taken on many different challenging dimensions and it is important to view them from different network as well as stakeholder dimensions. Management Health Solutions is celebrating its 20-year anniversary that includes a new corporate branding to that of Syft©. The new corporate branding implies the ability to help hospitals find solutions in an enormous sea of inventory and data. The company serves more than 500 hospitals across the United States offering supply chain management automation software applications, inventory valuation and reconciliation and other services. Every year, hospitals continue to recognize billions of dollars in excess overall supply network costs because of the lack of efficiencies in procurement practices, buying practices and overall inventory management and consumption. Like other areas of U.S. healthcare, stakeholder interest conflict. 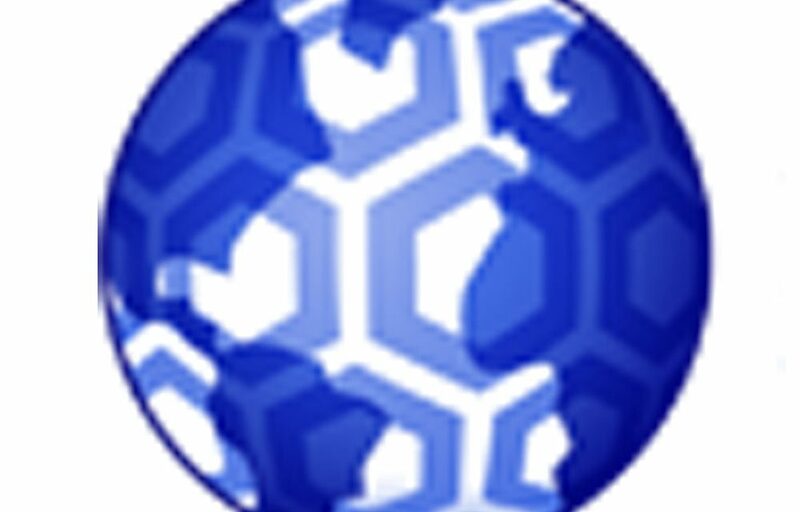 This Editor recently discussed such challenges with Todd Plesko, CEO of Syft. His experience spans a number of senior leadership stints among various healthcare technology providers as well as being a CIO at a large, multi-site healthcare provider. Our conversation focused on what Plesko described as overall cost pressures like nothing hospitals and healthcare providers have encountered in healthcare delivery service needs. Industry data reflects that hospitals cumulatively spend upwards of $25 billion in excess hospital supply network spend levels, and yet the opportunity for many hospitals reflects in the abilities to save upwards of 20 percent of that spend in smarter practices and more efficient inventory management practices. With more hospitals turning to value-based care practices, the focus has shifted more toward understanding and optimizing supply chain management practices. Initial results reflect that hospital can deliver more bottom-line savings by aligning clinical and supply chain network goals. Many hospitals indicate challenges related to different software applications, no one of which providing end-to-end supply and inventory management. Existing technology or ERP systems address one particular slice of the problem, lacking context to other problem areas. Such ERP’s tend to be horizontal and not deep in hospital-specific business processes. The notion of an enterprise level system is often bounded to financial and cost management, without the tools and analytics to manage supply chain management procurement, inventory management and overall decision-making needs. Syft’s approach is to fill such gaps with a singular software platform focused on healthcare costing, supply chain management, inventory and master data management. Partnerships and integration certification have been established with hospital prominent ERP systems including Oracle ERP Cloud. Syft has worked with hospitals on point-of-use concepts, specifically on high-value items utilized in surgical procedures and post-operative or post-trauma care. In many hospital settings, physicians and surgeons have personal preferences for use of devices and materials, some with direct interfaces with individual suppliers. The goal is to assist hospital administrators and healthcare leaders to better understand supply spending, consumption and areas of waste and variance, while identifying areas of opportunity in standardization. Novelty aside, it remains important that all stakeholders of healthcare networks come together in common practices in supply and demand management, in standardization of item-level consumption and buying processes and in identifying opportunities of network efficiencies and cost savings. As an example, medical device providers can often influence practicing physicians into more expensive device innovation or constant waves of new product innovation defeating efforts and programs focused on point-of-use efficiencies and cost saving opportunities. The latest and greatest device technology does not necessarily translate to the most cost effective, absent the information to quantify cost vs. expected patient outcomes. The mission of healthcare focused supply and demand networks is to serve patients and to save lives. The mission umbrellas mission-critical service needs but at the same time, exploding costs can no longer be tolerated. New industry disruptors will more than likely address this need. In the meantime, hospitals can address their specific challenges with more leveraged use of technology focused specifically on supply and patient demand efficiencies and opportunities. Healthcare supply chain is truly “mission critical”. No one dies from not getting the latest iPhone when they want it. In healthcare a patient could die if the right equipment and medicines are not available. The risk management then is critical. As Bob and Todd note here the cost of healthcare is “suffering” as the many of the known supply chain methods and processes are not applied by hospitals. Also hospitals are now owned by “groups” but they are running several (or many) software systems at each location – EPIC, Oracle, Lawson and more. This can result in hospital 1 throwing away expiring medicines at the same time as hospital 2 is paying to expedite deliveries of that medicine. And hospital 3 could use that medicine but chooses to use a different medicine. So patient safety is still NUMBER 1, but the strategies and tactics that are often espoused on this blog need to be applied in healthcare. Thanks Bruce- You have raised some great points.